Excited about our new arrival? 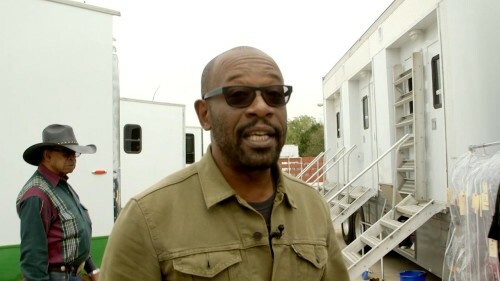 Watch Lennie James’s first day on the Fear The Walking Dead set! 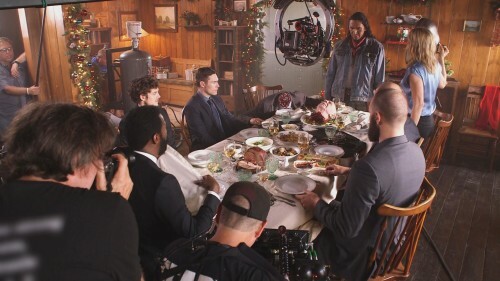 Stop… Hammer time! 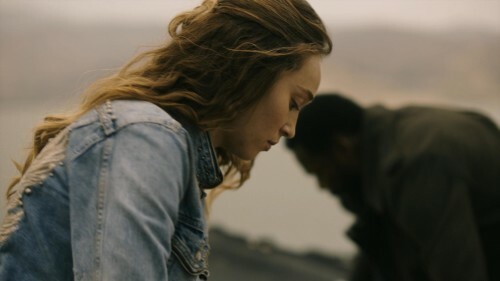 The Fear The Walking Dead cast chat about the volatile penultimate episode in “Things Bad Begun”. 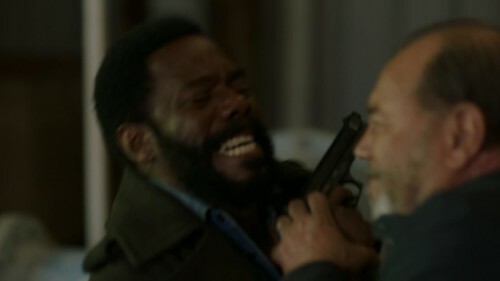 What a tense showdown between Victor and Daniel in Fear The Walking Dead’s “Things Bad Begun”! 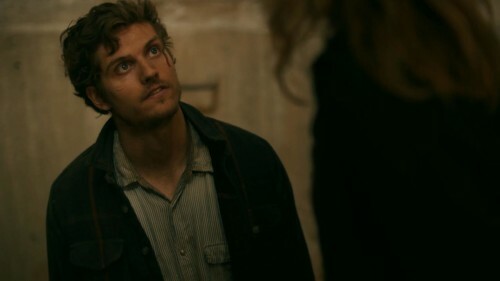 “You were with Ofelia when she was bitten?” Daniel’s just asking some questions in next week’s Fear The Walking Dead. 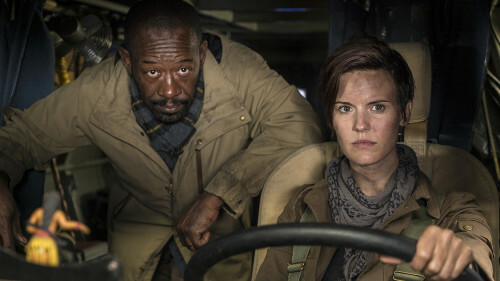 Mercedes Mason talks through the excruciatingly tragic Salazar reunion in Fear The Walking Dead’s “El Matadero”. 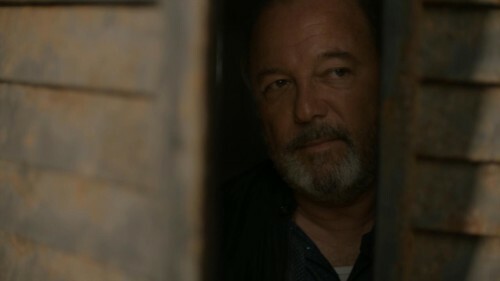 The heartbreaking moment when Daniel Salazar reunites with his daughter Ofelia – but it’s too late. 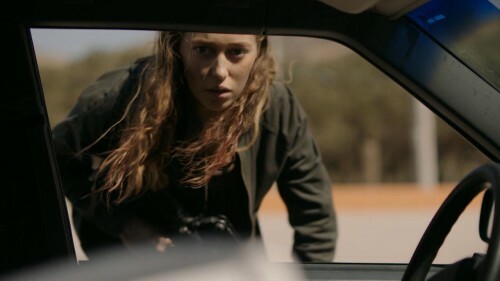 Watch this teaser clip from tomorrow’s brand-new Fear The Walking Dead.